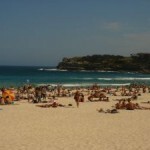 Australia is by and large an adventure destination, but few places are more adventurous than the island of Tasmania. 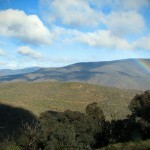 With its wast wilderness areas and scarce population, Tasmania is very close to being a virgin land. Not to mention that the island also offers a great diversity of landscapes: mountains, streams, deep woods and beaches – you can find them all in Tasmania. 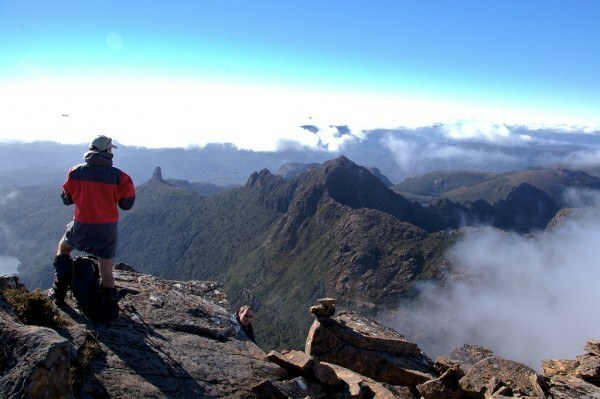 Trekking is one of the most popular, affordable and rewarding activities in Tasmania. Whether there are beaches or mountains you prefer, there will be plenty of wilderness at your disposal. 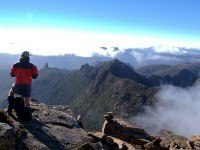 Also, there will be numerous travel agencies and independent guides that offer guided trekking excursions, winter or summer. Some of the most popular trekking and hiking destinations in Tasmania are: Maria Island, Freycinet Peninsula, Cradle Mountain National Park and The Walls of Jerusalem. Few adventure sports can give you the thrills of abseiling! Plus, abseiling in Tasmania will also give you a chance to experience some stunning landscapes. Abseiling is usually done in popular climbing areas or along waterfalls. Feel free to try some stunning natural settings like the Organ Pipes near Hobart, the Hazards at Freycinet or the Cataract Gorges. 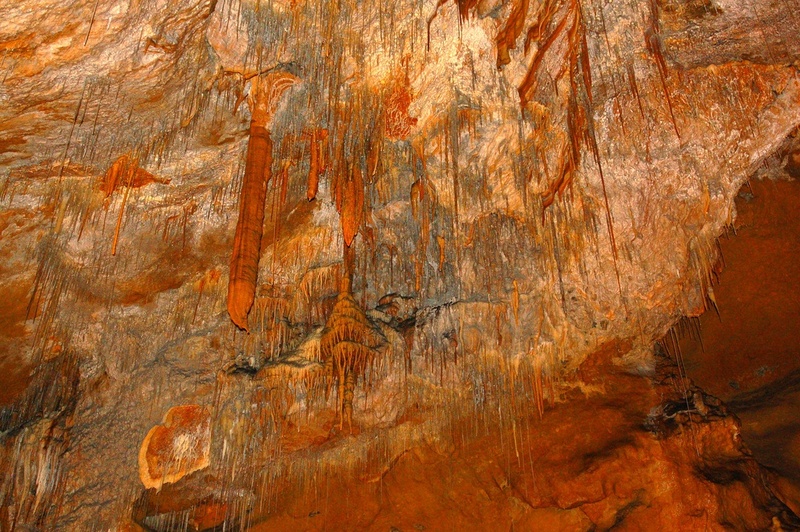 Tasmania is home to numerous caves, the majority of which are part of the Mole Creek Karst National Park. Here you can visit various limestone caves – especially of you are a professional caver, as there are numerous caves and galleries that are still waiting to be explored. Two other spectacular caves in Tasmania are the Hastings Cave and Marakoopa Cave (home to the famous glow in the dark worms). Tasmania’s numerous mountain rivers make it an ideal whitewater rafting destination. The no. 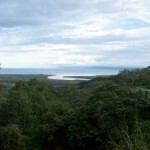 1 choice for those passionate about this sport is Franklin-Gordon Wild Rivers National Park a park at the intersection of two of the island’s major rivers. In case you have only a few days to spend in Tasmania, you can book shorter whitewater rafting trips near Hobart. When it comes to adventure travel in Tasmania, there are few more challenging sports than mountain biking. 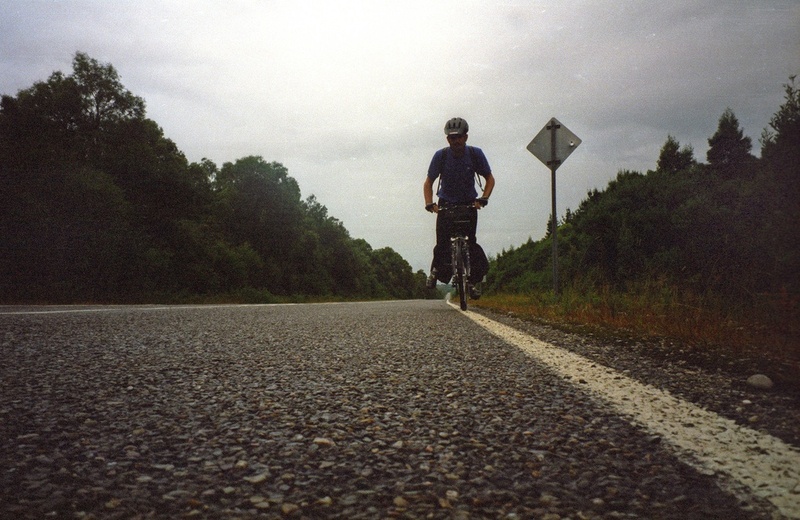 Practically, when it comes to this adventurous sport, you are only limited by your own skills and preferences. You will find plenty of trails all over Tasmania, which suit both beginner mountain bikers and advanced ones.